These 11pt, letter size, colored folders have a 1/2 pocket on the inside front panel to hold small or loose materials securely in the folder. These folders are perfect for holding photos and small x-rays, protecting them from scratches and damage. 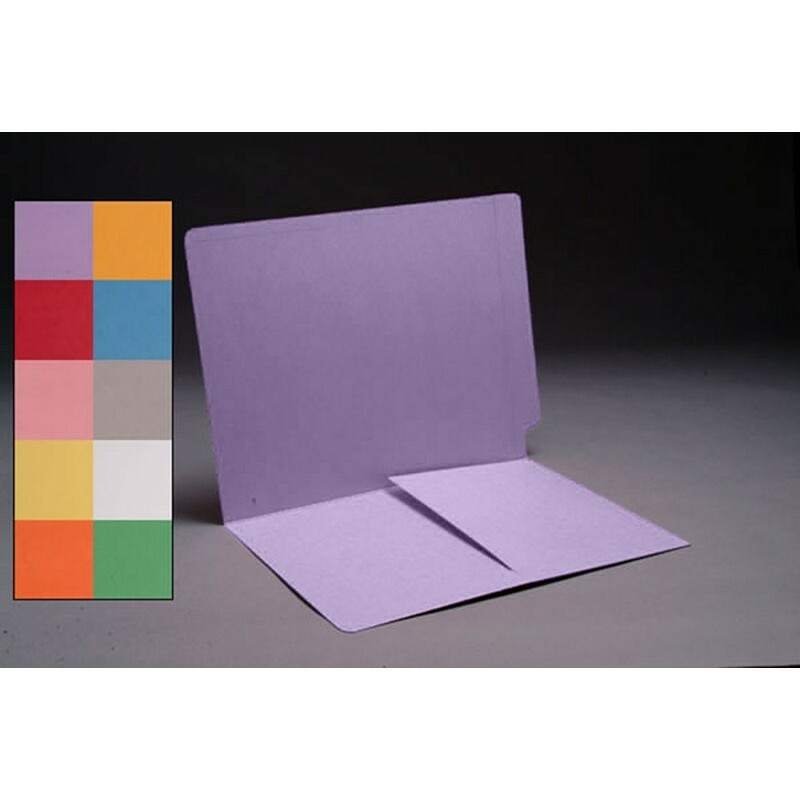 The pocket is open on the top and inside edge for easy filing. 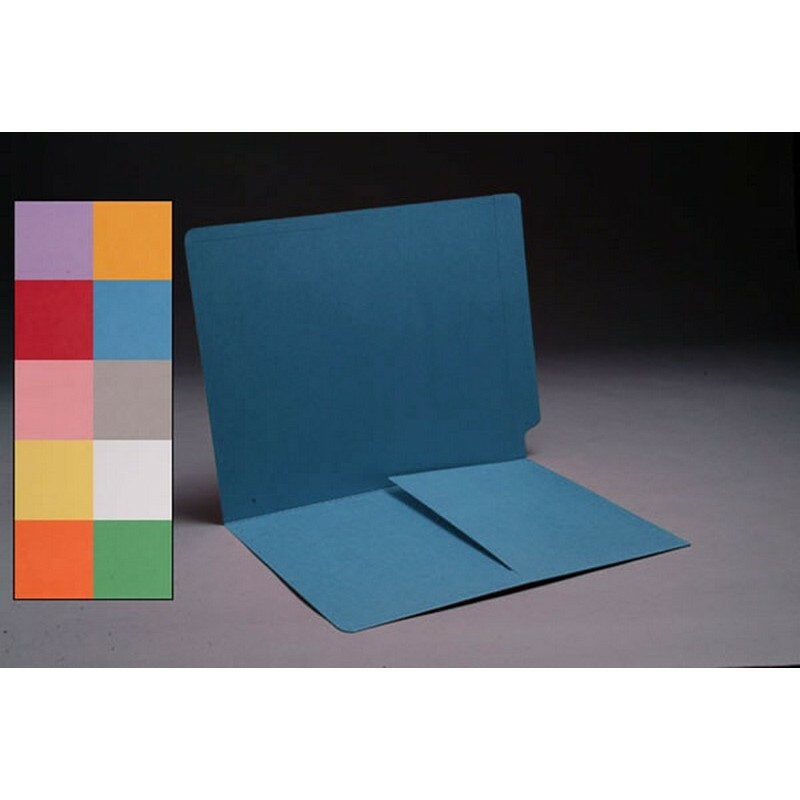 Folder size: 12 1/4 " W X 9 1/2" H, 11 1/2" W. 10 Color Choices are available: Blue, Green, Goldenrod, Gray, Pink, Red, Lavender, White, Yellow and Orange. Please fill out the form below to request special volume pricing on the product S-9007.